KIMBERLY METZ, Owner of Splash! Swim + Wellness, has considerable experience in the industry. She has a total of 12 years managing, instructing, coaching and lifeguarding combined. Kimberly has a Bachelor of Arts degree in elementary education from the University of Minnesota-Morris. She has over 20 years of experience working with children ages preschool through high school in different settings. 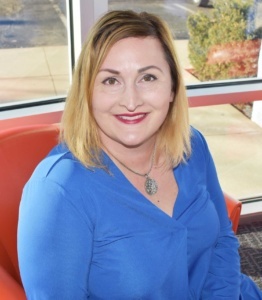 Traveling with the United States Army for over twenty years has provided opportunities for Kimberly to live overseas as well as several states in the US, and experience people from many different cultures. Kimberly’s certifications include CPO (Certified Pool Operator), USA Swimming Coach and past Official and CPR/First Aid/AED/Lifeguarding. She is also a member of both USA Swimming and the American Swim Coaches Association. Splash! 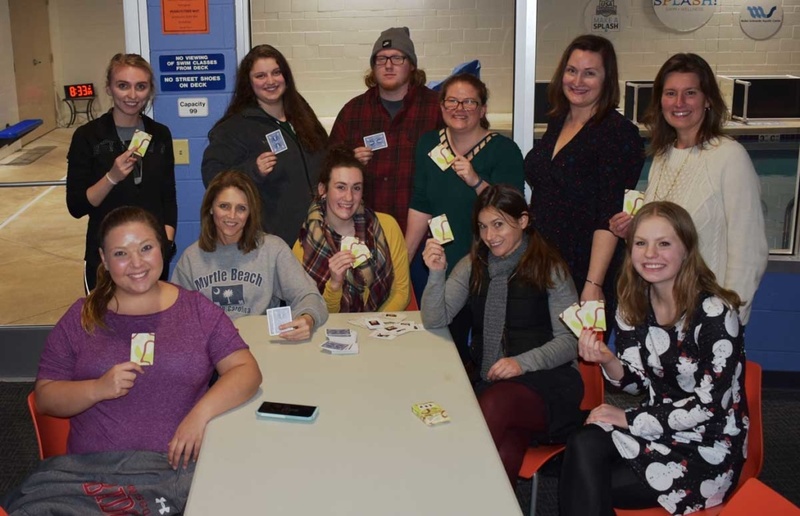 Swim + Wellness is a member of the United States Swim School Association, The National Drowning Prevention Alliance, the Mequon/Thiensville Chamber of Commerce, as well as a USA Swimming Foundation “Make-A-Splash” Partner. JULIE ANDERSON comes to us as our first Adult Learn to Swim, certified instructor. She had extensive training through US Masters Swimming and specializes in teaching adults who are fearful of the water how to swim by integrating yoga based breathing and relaxation techniques. Julie was a high school swimmer and All- American swimmer at University of Wisconsin -Eau Claire. After a career as a Pediatric RN, and raising 3 children, she returned to competitive swimming in 2014 and competed at US Masters Nationals. That same year, she placed in the top 50 in breaststroke at the FINA World Championships. In addition to working with non swimmers, she is also certified to teach stroke technique and refinement. Certifications in Lifeguarding, Water Safety Instructor, CPR/ first aid/AED and BLS/CPR for Healthcare providers. We are very honored to have Julie as our Splash! ALTS instructor! SHELBY LINK has taught and managed in the swimming world for over 15 years. 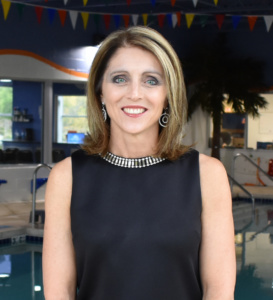 During those years of teaching swim lessons to multiple age groups and levels, she has learned to work with different personalities, learning abilities, and cultures. 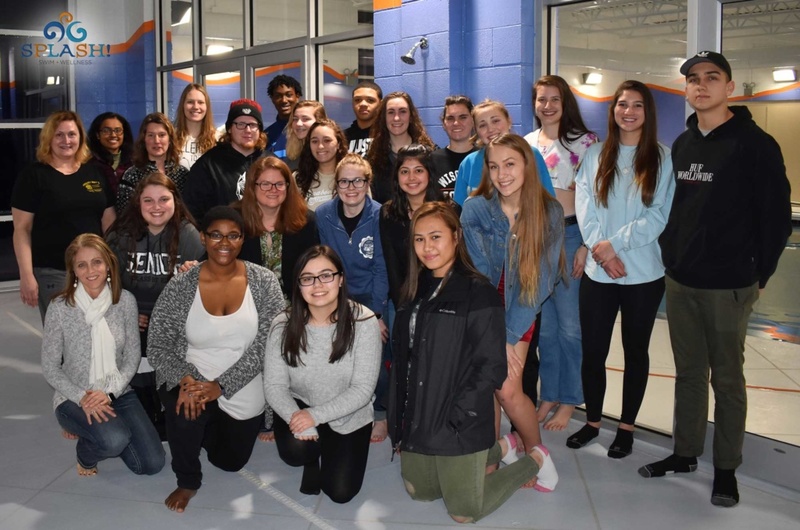 She enjoys the challenge of meeting the individual needs of each child, being recognized by the National Swim School Association by receiving the outstanding teacher award. As a pool manager and general manager of a swim school, she understands the unique health benefits that swimming and water exercises have in the health world. 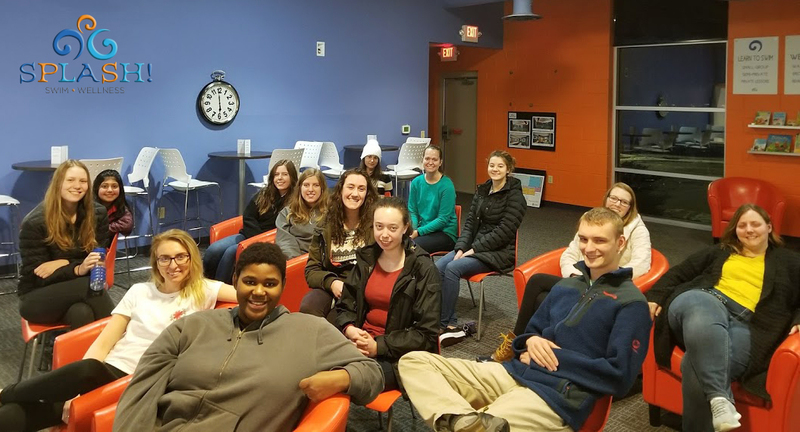 She knows that health and wellness affect our quality of life and it is her hope to encourage people to make healthy life choices through her classes and interaction with students and parents. Shelby’s certifications are in American Red Cross Lifeguarding /First Aid/CPR, AED and AEA Water Fitness Certification. She also holds Swim Angelfish Methodology Certification. We are very lucky to have Shelby as our Splash! Training Supervisor & Splash! Angel Program Director! Andréa is excited to join the Splash! team. 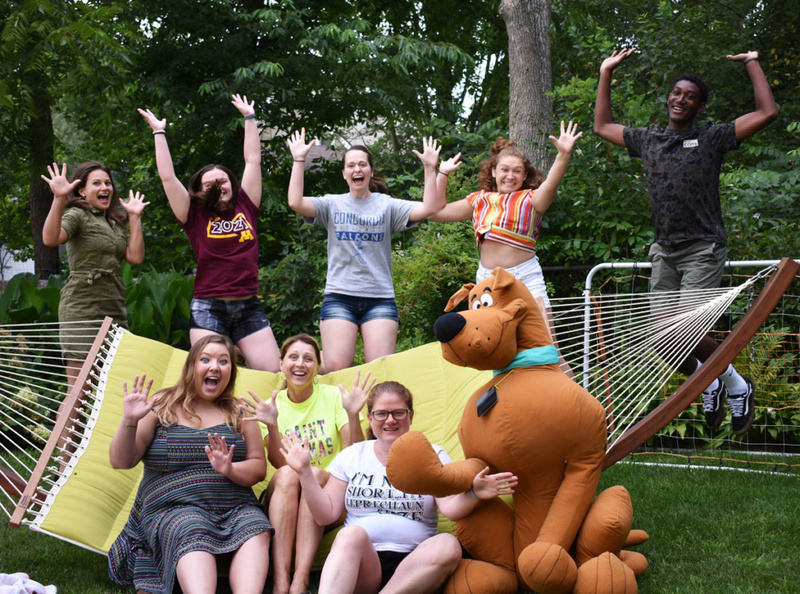 Though she doesn’t teach in the water, she has taught theatre classes and directed plays for children for several years and loves working in fun, educational environments. Outside of Splash!, Andréa is an actor. You can find her on various Milwaukee stages and, occasionally, in commercials. Her free time is spent planning adventures with her family and dog. We are so glad to have her in the position of Splash! Office Supervisor. 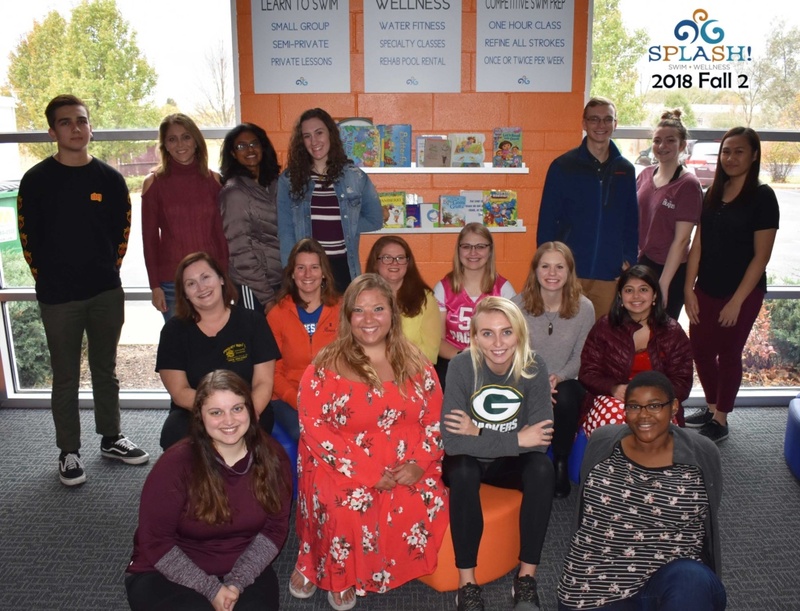 We are so thrilled to have each & every one of these amazing individuals be a part of our Splash! teaching staff! SARAH loves adventures and has always found water to be a wonderful avenue for them. A recreational swimmer who took lessons as a child, she appreciates the independence and fun that swimming skills offer. While studying overseas she became scuba certified and participated in marine archaeology. She began working with children 12 years ago on overnights aboard the historic submarine USS Cobia. The last several years she has provided childcare for some fantastic private families. Now that those kids are a bit older, teaching at Splash! is a wonderful way to combine a love for the water and for helping children along their journeys. 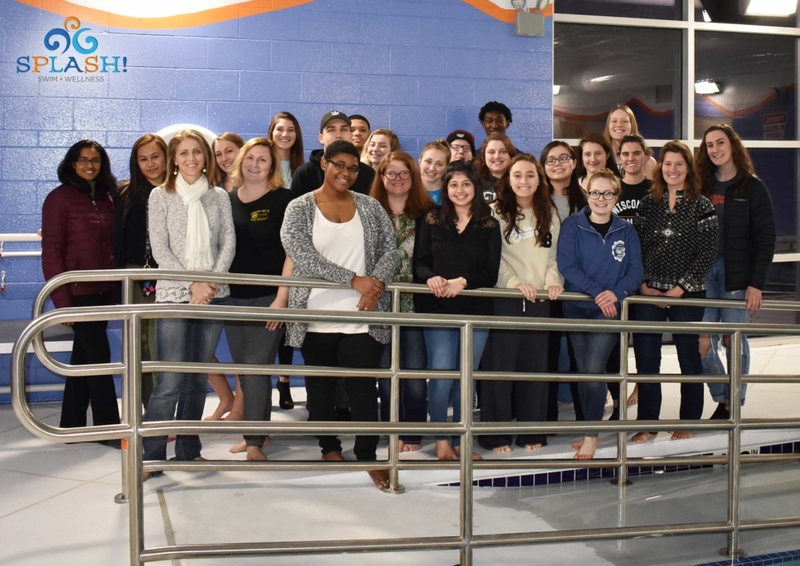 As they learn to swim, she hopes to help her students be self-confident through achieving big and little successes, and to encourage them to persevere through challenges. She adores the babies at Splash!, but enjoys teaching the Minis and Preschoolers just as much! Sarah also loves being with her son, being outdoors, cycling, yoga, reading, and making things. 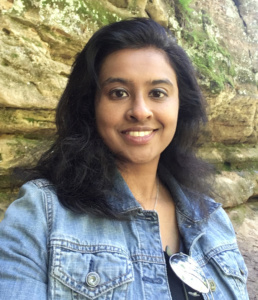 BAVANI K’s love for swimming and teaching children has brought her to Splash! Swim + Wellness! She was a member of her high school swim team and has experience teaching children swimming in her native country Singapore. She strongly believes in eating healthy and staying fit by swimming, yoga and biking. She enjoys spending quality time with her family & her bright-eyed puppy. She is CPR/AED/First Aid certified by the American Red Cross and is also certified in Pet First Aid. Bavani holds a Diploma in Information Technology from Nanyang Polytechnic, Singapore and B.S. in Information Technology from National University of Ireland, Dublin. Over the course of her career, she has had the chance to travel and work in Asia, Europe, the Middle East and North America which has given her an opportunity to understand people from different cultures and communicate effectively with them. Bavani looks forward to spending her time teaching kids swimming and sharing her joy for water activities. 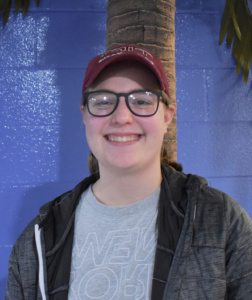 SARAH S. is currently a senior at Homestead High School and she plans on studying Kinesiology/Physical Therapy in college. She was born and raised in Mequon; and loves to travel, spend time boating and jet skiing, as well as play volleyball and softball! She has grown up working with kids, as she is an older sister and has many younger cousins. Sarah is a certified scuba diver as well as CPR/AED/First Aid & Lifeguard certified. Sarah has loved being in the water for as long as she can remember, so her goal at Splash! is to help kids enjoy swimming just as much as she does! GRETCHEN S. has been swimming ever since she was a baby. 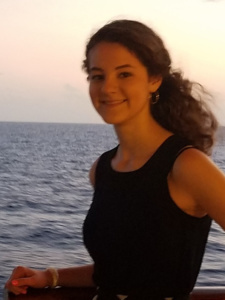 Now being a junior at Homestead High School, she competes on the JV swim team, throws on Varsity track, and performs with the chamber orchestra. She is Lifeguard certified and loves working with children of all ages. Gretchen hopes she can share her great love of the water with all of her swim students at Splash! 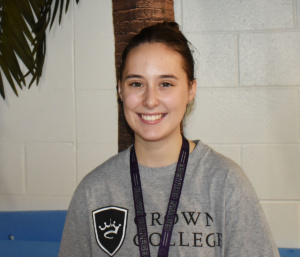 McKELL L. is a junior attending Crown College in Minnesota. She is currently studying International Studies and English, and hopes to teach English to kids of all ages overseas. McKell has loved being in the water as long as she can remember. Although she had multiple location moves during her childhood, she continued to remain in swim lessons as a child. McKell is thrilled to be teaching Splash! swim consistency camps this summer. She loves opportunity to mix both her love for kids and her love for the water at Splash! MABREE L. was born in Nebraska, moved to Iowa, and has now lived in Wisconsin for 5 years. 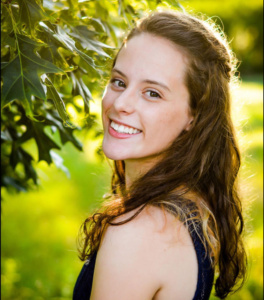 She graduated from Homestead Highschool in Mequon, and will be attending Crown College in Minnesota. She will be majoring in Elementary Education as she wants to become a teacher. Mabree took swim lessons as a child and fell in love with the water early on. She is excited to combine her love of the water & her love of children. Mabree is looking forward to teaching children how to swim so they can be very safe & have alot of fun in the water. MEEGHAN L. bio coming soon! 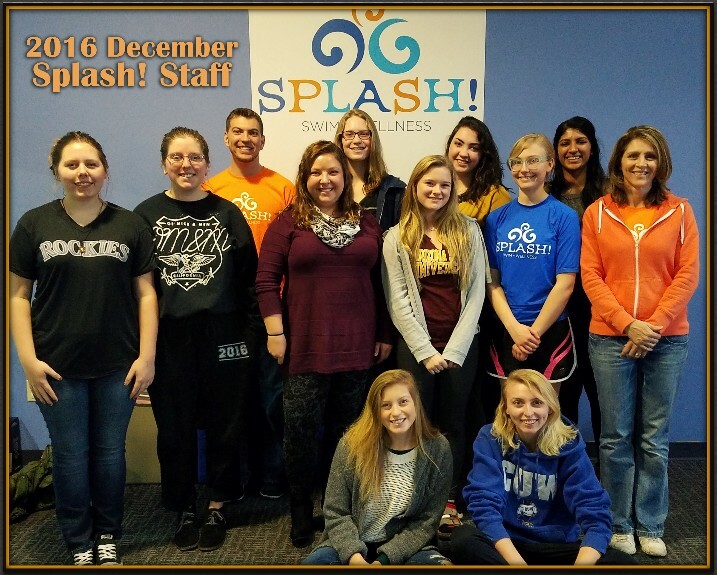 ABBY’s love for teaching and swimming makes working at Splash! the perfect job. She was born in Milwaukee Wisconsin and has lived in Wisconsin her entire life. She currently attends Grafton High School as a senior. 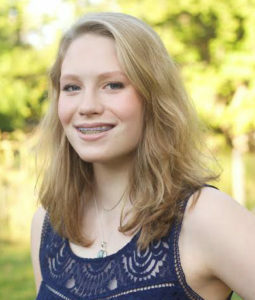 Abby began swimming at a young age and is currently on the swim team at Grafton High School. Her goal is to help kids feel comfortable in the water so they are able to learn more effectively. When Abby is not in the pool she enjoys boating and spending quality time with her family. She is excited to meet more kids and to help them grow to become confident in their swimming abilities. AARON’s bio is coming soon! TAJ is originally from Grafton, WI. 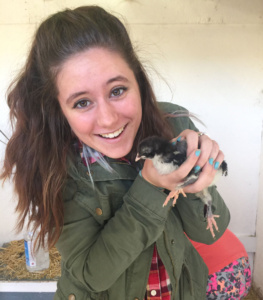 She is a current student at Concordia University of WI, studying psychology & law enforcement. Her plans for the future include working as a victim advocate. As a child, Taj loved to swim. She used to swim across Lake Carlos in Minnesota every summer! She now loves to help children overcome their fears in the pool, so they can experience how relaxing it feels to be surrounded by water. Taj has many certifications, including CNA / CPR / First Aid & Lifeguard. She also has previous experience around/working with children, as she was one of six siblings, worked as a nanny, and taught Sunday school. 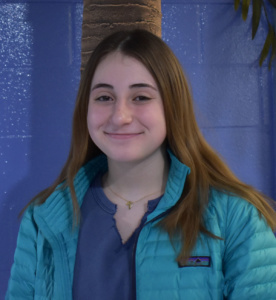 In addition to loving the water and helping others, Taj enjoys reading, sewing, crafting, photography, writing, playing board & video games, watching movies with friends & families, loving animals especially cows, and (her favorite thing) spending time with her cat Bagheera. MAX’s bio is coming soon! SAMANTHA is from Lakewood, WI, and loves the outdoors especially the water. 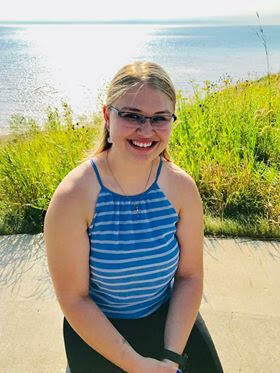 She is currently a fifth-year senior at Concordia University Wisconsin and is studying a Dual Major in Elementary (grades 1-8) and Special Education (K-12); Minor in Theology, and a Concentration in Intellectual Disabilities. After graduation, she hopes to find a job in the Valley or Northern Wisconsin. Samantha is excited to share her love for the water with children who come to Splash! to learn how to swim. Michaela is a fifth year senior at Concordia University Wisconsin. At Concordia, Michaela is pursuing a double major in Early Childhood and Special Education. 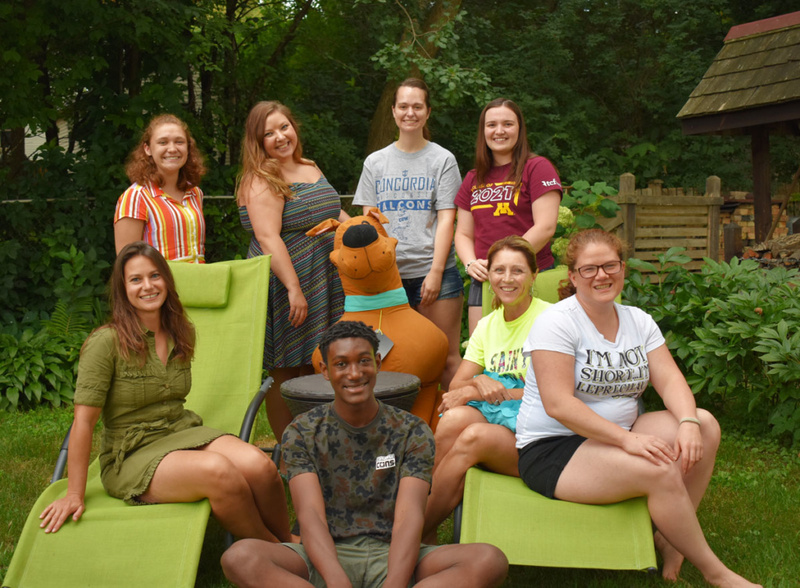 Michaela is originally from Wausau, Wisconsin, but is currently student teaching in the Brown Deer area. 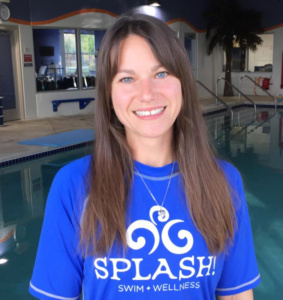 Her passion for swimming and working with children brought Michaela to Splash! Swim + Wellness. 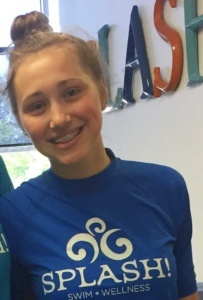 In addition to teaching swim lessons, she is CPR/AED/First Aid certified by the American Red Cross. When she’s not swimming, Michaela likes to hike, bike, kayak, and go camping. Radhika’s love for swimming started ever since she was a baby. Now a senior at Homestead High School, she competes on the Girls JV swim team. She also performs with the Symphony Orchestra and is an avid student. 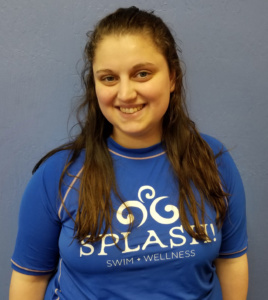 She is excited to spend her time teaching children swimming and share her love of the water with all her students at Splash! Nancy has been swimming since before she could walk, according to her mother. Swimming and water recreation have been such a complete part of her life, it just seemed natural to help others realize the joy and health benefits of swimming. She considers knowing how to swim as a necessary life skill, and is happy to help the morning students at Splash! Swim + Wellness begin this process. 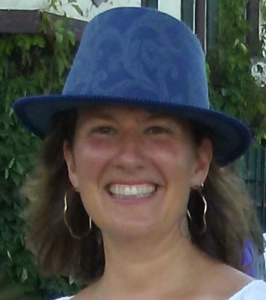 Nancy is married with two young children, and the whole family enjoys swimming, canoeing, sailing, and water skiing! Francine’s bio is coming soon! 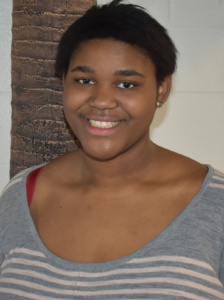 Anika currently resides in Germantown, WI & attends Germantown H.S. She is an aspiring orthopedic surgeon, so she will be studying both Pre-med and Chemistry. She would also love to minor in Spanish and study abroad in Argentina in the future. Anika began swimming at 6 months old, and has had a love of the water ever since! 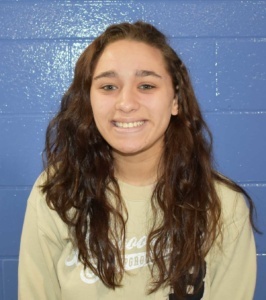 She currently swims for both MFSC (Menomonee Falls Swim Club) and the Germantown H.S. summer team. She has certifications in CPR, AED, First Aid, and Red Cross Shallow Water Lifeguard. Anika loves swimming, and she wants to share that passion with kids from a very young age so they enjoy the water, rather than fear it. She is also a natural leader who wants to show children how to be comfortable in the water & eventually compete if they wish. She loves the way swimming can bring people together on a team, as well as in a class. 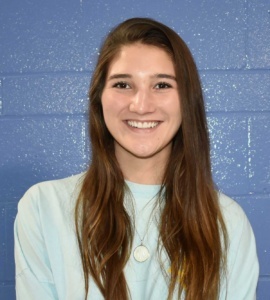 Anika has past experience working with children from being a nanny, volunteering at many events centered around taking care of kids in the Germantown School District Area, and teaching pre-competitive swim lessons at MFSC before coming to Splash. 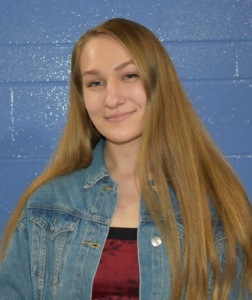 Some further interests of Anika include playing piano since kindergarten, acting as Student Council Vice President, and volunteering through organizations such as the National Honor Society, Key Club, Spanish Honor Society, Tri-M Music Honor Society & the Environmental Club. 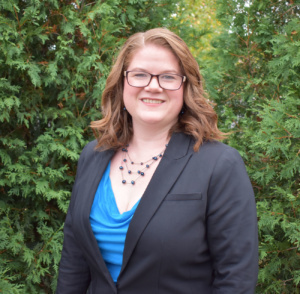 Sarah J grew up in Mequon, graduated from Homestead High School, attended Northland College and is now a student at Concordia University. 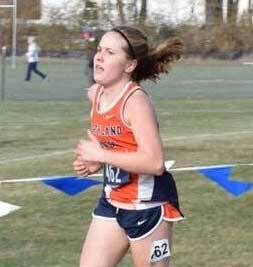 She was on the track & cross country team in both high school & college – she loves to run and cross-country ski. She is studying Exercise Physiology, with a possible Athletic Training emphasis. Her goals for the future are to become a personal trainer or athletic trainer, running coach, and run the Boston Marathon! As far as the water, she took swim lessons when she was younger, and has always enjoyed how relaxed she feels when she is in the pool or swimming. She also loves how her body feels sore after swimming, because she is using & working out different muscles than the ones she does with running. She feels swimming & running are great compliments to each other as they are different workouts. 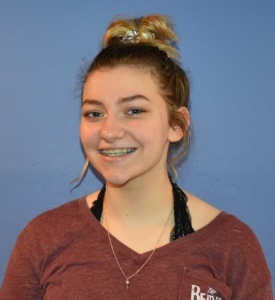 She is hoping to share her cheerful and energetic willingness to get in the water and be physically active with the children she works with at Splash! She has certifications in CPR, AED, and First Aid, and she is currently working on a personal trainer certification. Sarah has experience working with children through volunteering at middle schools & working at a summer camp. She also has teaching experience in track & field. She is looking forward to a great swim session with her students! 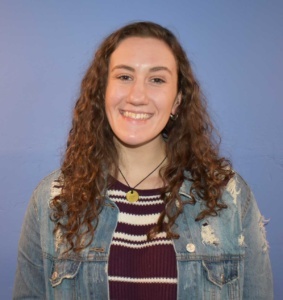 Ayo is from Whitefish Bay, WI, and attended Whitefish Bay High School. He fell in love with the water very early in life, while he was taking swimming lessons as a child. 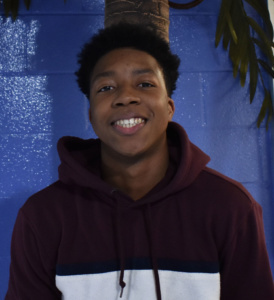 Ayo loves sports; and in addition to enjoying swimming, he skateboards and plays basketball. 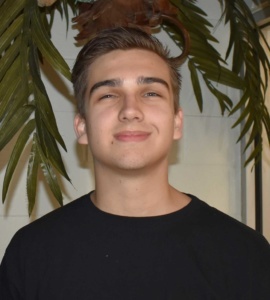 He is trained as a swim instructor, has CPR certification, and wishes to obtain further safety certifications. 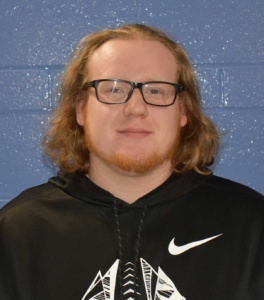 He really enjoys working with children, and wants to teach children how to have a lot of fun in the water while learning how to swim. 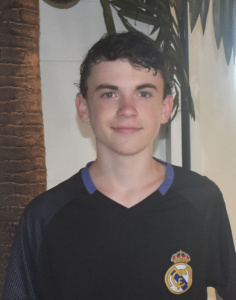 Ayo greatly values that he has the confidence to save himself if need be (swimming/water safety skills), and he looks forward to passing on this confidence to his swim students. Alyssa’s bio is coming soon! Sophia’s bio is coming soon! Shawn’s bio is coming soon! Emma’s bio is coming soon! Jalen (or “Jay”) attends Wauwatosa West High School. 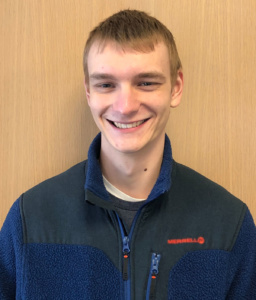 His plans for the future include studying biomedicine & traveling. He hopes to help many people in his chosen profession to live a long and healthy life (including himself!) Jalen took many swim classes as a child, and also during his training as a scout. He has experience working with children at boys & girls clubs. Jalen has CPR and First Aid Certifications. He is looking forward to bringing his energy & excitement for swimming to his students at Splash. He personally loves the way swimming brings people together, and how truly fun it is. 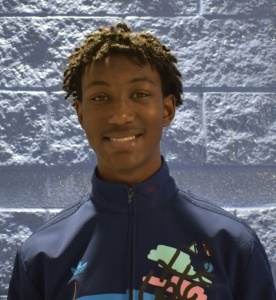 Jalen’s further interests beyond swimming include photography, art, camping and gaming. He also volunteers at food banks and a homeless shelter. 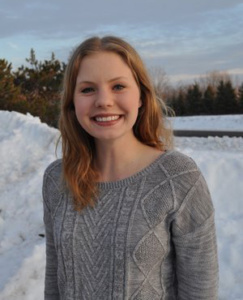 Katie K. is from the Mequon/Thiensville area, and attends Homestead High School. 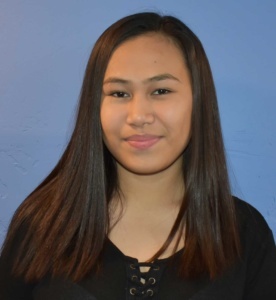 Her future plans include attending college in Wisconsin, and she wishes to go into the Nursing profession. Katie has been swimming for as long as she can remember at the WSAC (Walter Schroeder Aquatic Center). She has experience working with children through babysitting & also in assisting swim coaches with their kids at swim meets. Katie knows CPR & AED, and is working toward her official certifications. She is hoping to share her love & passion of the sport of swimming to her swim students. She personally loves how swimming is a big stress reliever in her life. She also thinks that swimming is a great way to meet new people, and she finds this very fun & interesting. 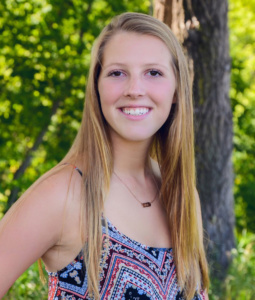 In addition to swimming, Katie’s interests include photography & volunteering at the Wisconsin Humane Society. Photos & Bios Coming Soon For: Instructors Kari C, Stacie, Mia & Gabby S! 2019 Spring 1 Splash! Staff Meeting. 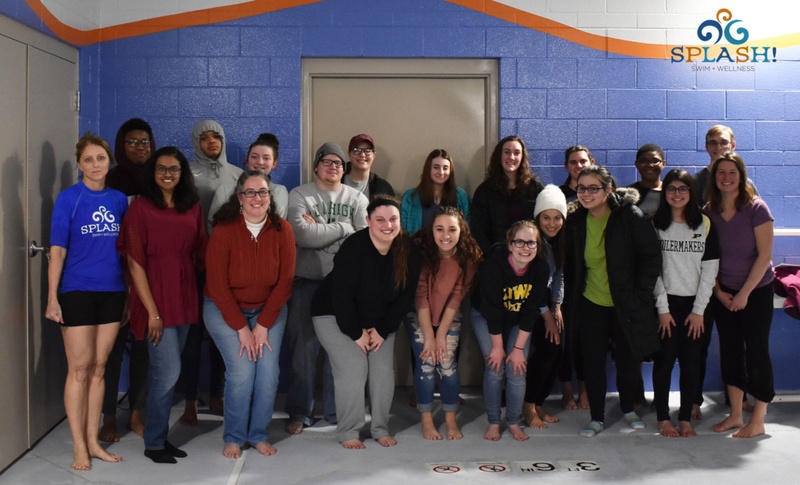 2019 Winter Splash! Staff Meeting. 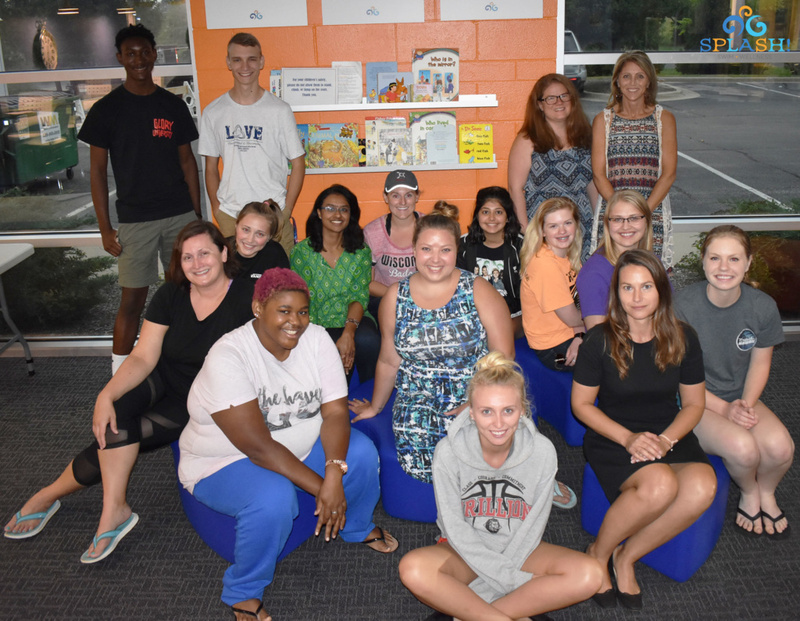 2018 Fall 2 Staff Meeting! 2018 End of Summer Splash! Staff Meeting: reviewing the summer & working on making Fall 1 a great session for you all! 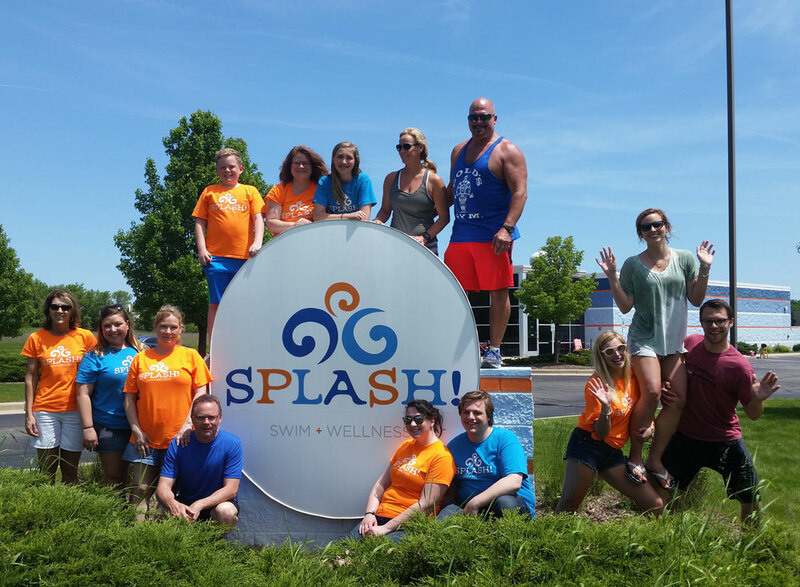 Some of our staff & our awesome volunteers @ the Splash! 2017 Kids Triathlon!